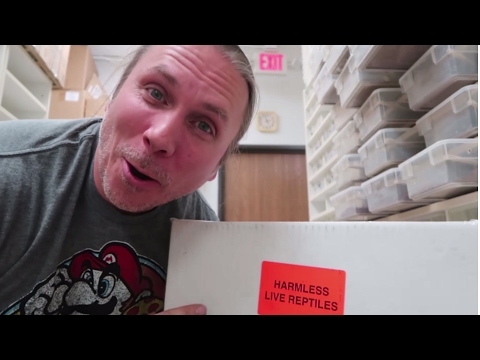 YouTube - Port City Pythons unboxes two new species for their collection–a black kingsnake and a white rat snake. 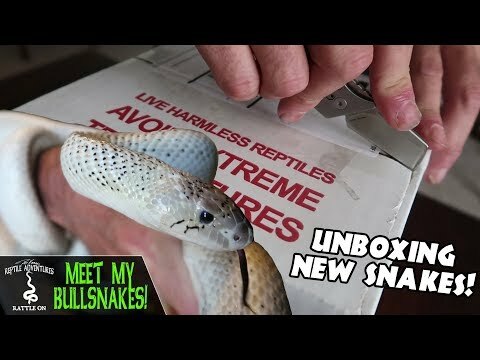 They also explain how they set up the enclosures for these snakes. 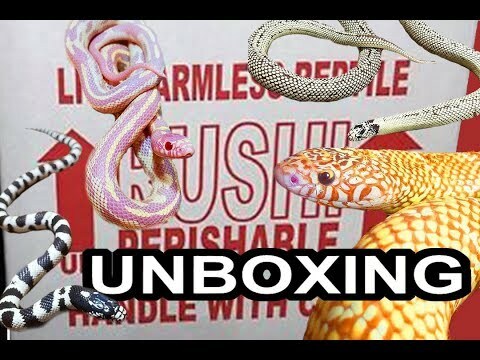 YouTube - Dāv Kaufman unboxes some beautiful Colombian rainbow boas and gets them set up in their new enclosures. 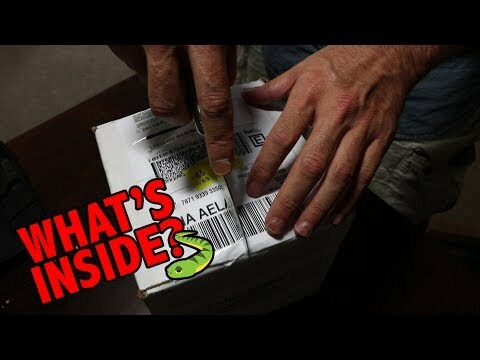 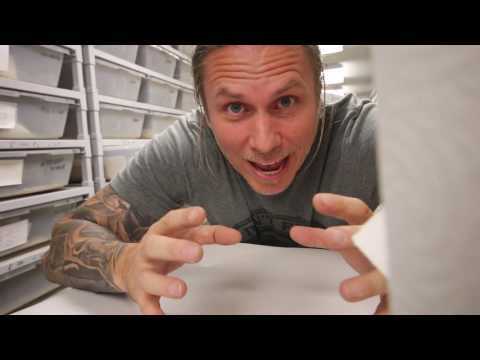 YouTube - Joe Phelan of Port City Pythons unboxes five awesome new snakes–California kingsnakes and Brooks kingsnakes!